Holiday apartment just like home? 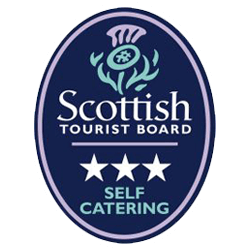 If staying and feeling hungry and thirsty then head for West Brewery for good beer and good food at Templeton’s on the Green. 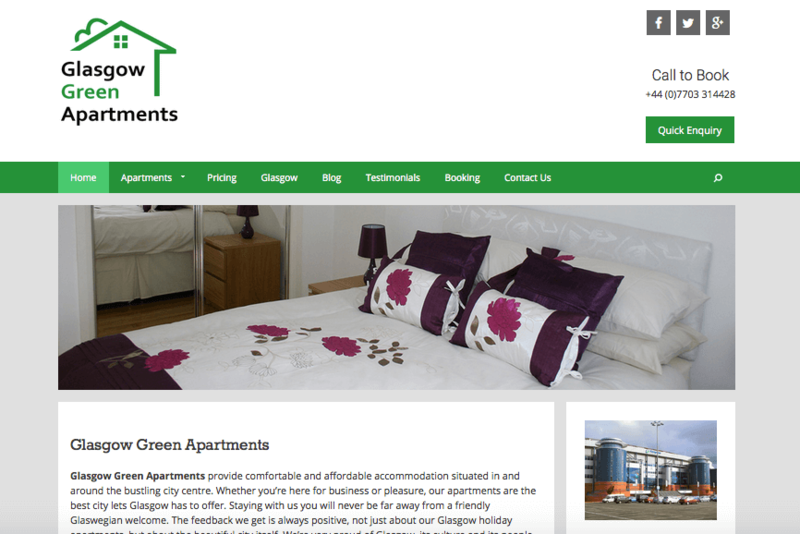 Happy St Davids day and especially to David for publishing our new Glasgow Green Apartments website.